The following comes from the Township of Harrison. On Oct. 20 stop by the American Legion Post 452 in Mullica Hill from 8 a.m. to 2 p.m. to purchase, trade and learn about various artifacts from the Civil War to present. Admission is $3 for adults and free for kids under 16. 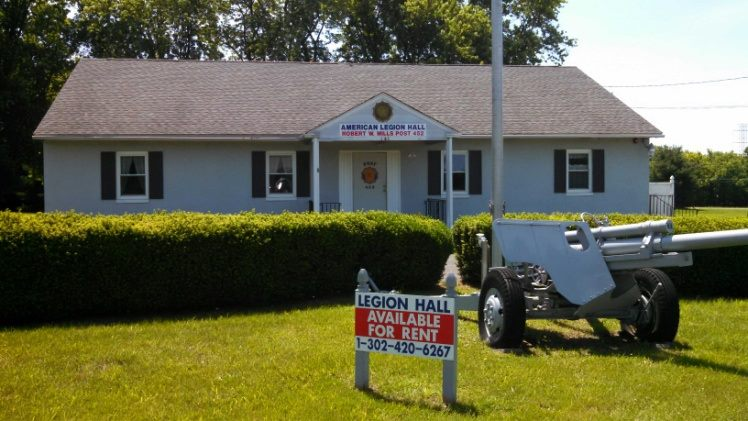 Funds from the flea market event will go towards the American Legion Post 452. To reserve a table, dealers must pay $10, have the table be at least 90 percent full of military or re-enactor related items and cannot provide transfers of firearms. All dealers must comply with local, state and federal laws. For more information, contact Dave Tinney at DocsCrafts@aol.com, or visit the Township of Harrison’s Facebook page.